Located in Radium Hot Springs, British Columbia, a classic mountain getaway village at the gates of Kootenay National Park, Bighorn Meadows and the Prestige Inn Radium both welcome you with breathtaking scenery, relaxed comfort and uncompromising service. Surrounded by the vast open spaces of the Columbia Valley, the grandeur of the surrounding mountains and the fresh air of alpine forests, Radium is set in a special place. In this neck of the woods, natural beauty is everywhere you look. This stunning scenery isn’t just for show — both properties will have you finding yourself in the middle of everything that the Columbia Valley has to offer. 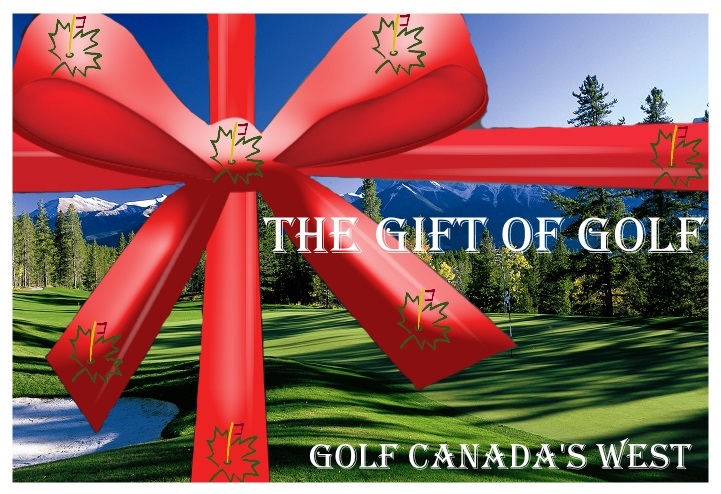 Being at one end of the Columbia Valley Golf trail brings world-class golf at your doorstep. Every kind of outdoor activity – from relaxing, to challenging, to invigorating – waits in every direction. *Your 2 Nights/ 2 Rounds package rates are per person and based on Double occupancy and are quoted as starting from May 16. Firm travel dates and occupancy numbers could change the above pricing. 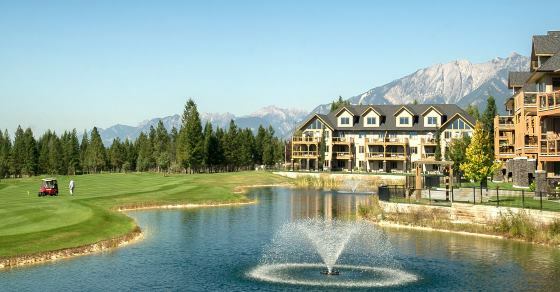 Packages are built using their respective hotel and 1 round each at Radium Springs Course and the Radium Resort Course.